Ujjwala Diwas will be observed on April 20 in Manipur as part of the Gram Swaraj Abhiyan, an initiative of the Ministry of Rural Development. 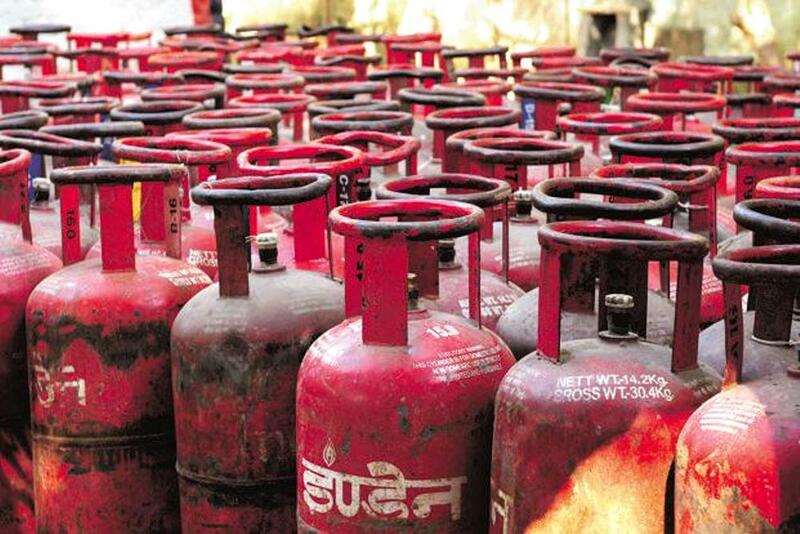 Ujjwala Diwas will be observed by all the LPG distributors in their own trading area/ location, according to Stephen Chinkhanson Guite, Manager, LPG (Sales), Imphal, Silchar Area office, Indian Oil Corporation (IOC). This initiative is to be executed by the IOC in consultation and assistance of State government. During the programme, Ujjwala LPG connections will be given away to BPL families. Safety Clinic, Ujjwala awareness, LPG benefits will also be covered in the programme. Pradhan Mantri LPG Panchayats will be also held on Ujjwala Diwas to spread awareness among villagers and knowledge, experience would be shared by involving local/village leaders. An IOC official stated that Pradhan Mantri LPG Panchayats are already being held across the State with the initiative of LPG distributors for conducting local level meetings and awareness programs on LPG and PMUY schemes. The Gram Swaraj Abhiyan, a Village Development Mission, beginning on April 14, will conclude on May 5, 2018. As part of the Abhiyan, it has been planned to make 573 villages smokeless by May 5, 2018 with the implementation of the Pradhan Mantri Ujjwala Yojana (PMUY) as per a directive of the Ministry of Petroleum and Natural Gas for ‘Sapka Saath Sabka Gaoo ka Vikas Sammelan’. Ujjwala Yojana was launched a year-and-a-half back with the aim of providing the women from the financial weak background their right to clean energy, right to a life free from drudgery, free from smoke and ill health. With the connections being provided in women’s names and the subsidy being transferred to their bank accounts, PMUY has ushered in a balance of power within the household unit. Switching to LPG is giving women the opportunity to choose how to best use of their time, a chance that may allow them to take advantage of development opportunities and empower themselves.